Rotary’s sixth annual World Polio Day livestream event brought together more than 186,000 viewers around the world. Watch the video above, which features global health experts and celebrities discussing our progress on the road to polio eradication. Ending a disease is a massive effort and Rotary and our partners can’t do it alone. 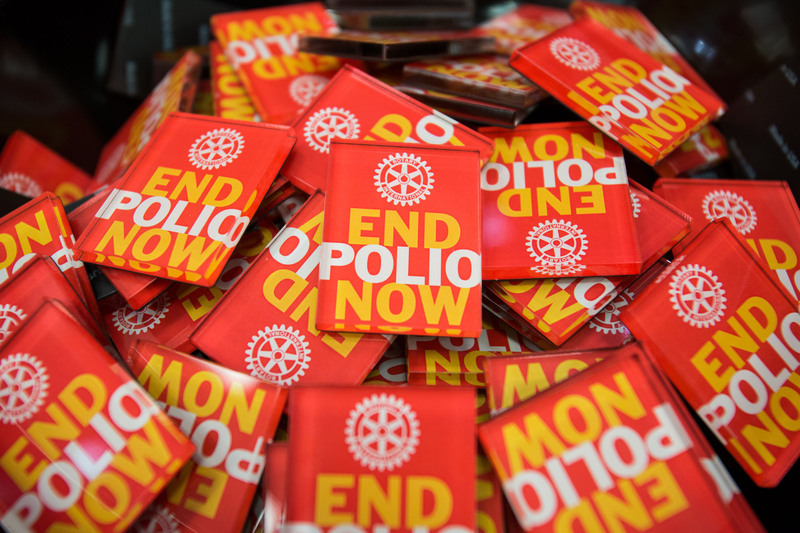 Learn how you can join us in our efforts to end polio. We’re close to eradicating polio, but we’re not done yet. 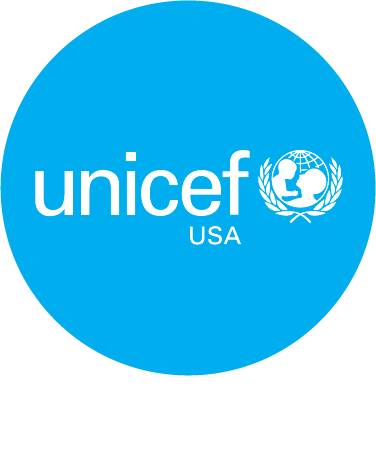 We still need funds to continue immunizations and surveillance efforts. Your gift will get us closer to the finish line. 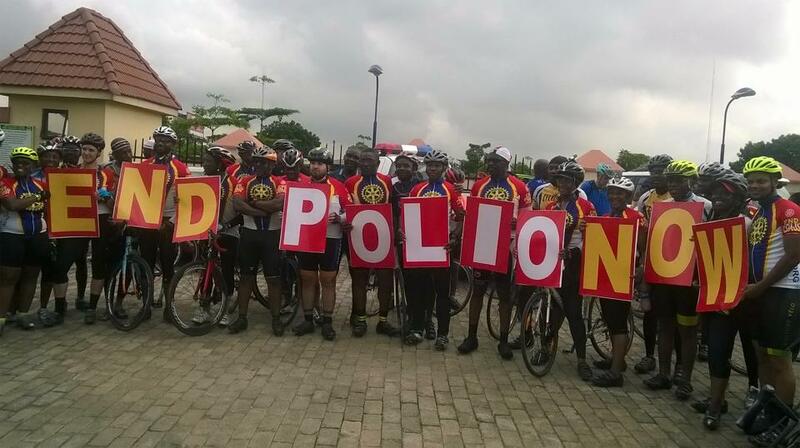 We need your voice to help us end polio now. Get involved and spread the message so that we can end the second human disease in history. Let us know how you're participating in World Polio Day, and you could be featured on our social media pages. 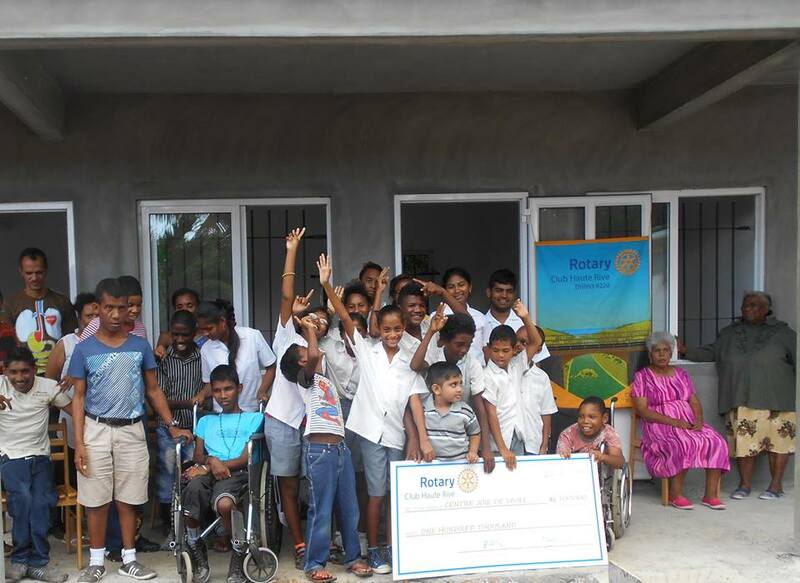 The Rotary Club of Haute Rive, Mauritius, hosted a screening of a documentary about polio in Pakistan. 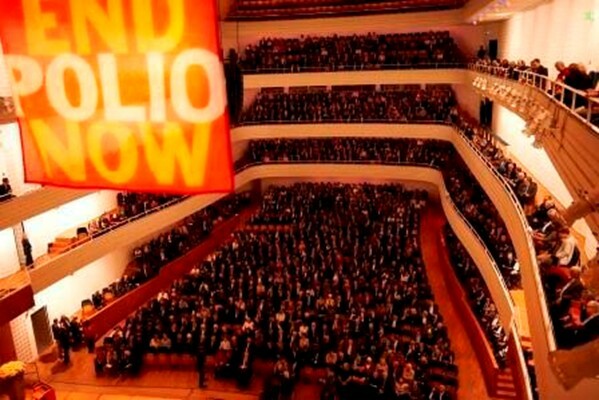 Rotary clubs in Lucerne, Switzerland, raised $300,000 by hosting a concert with an internationally renowned conductor and orchestra. Rotary clubs in Kenya and France hosted walks and cycling events to raise funds and awareness for polio eradication efforts. Learn how Rotary and World Polio Day sponsor the Bill & Melinda Gates Foundation are working together to end polio around the world.